Route 62 lies between Oudtshoorn and Cape Town in South Africa and is among the world’s best destinations for road trips. 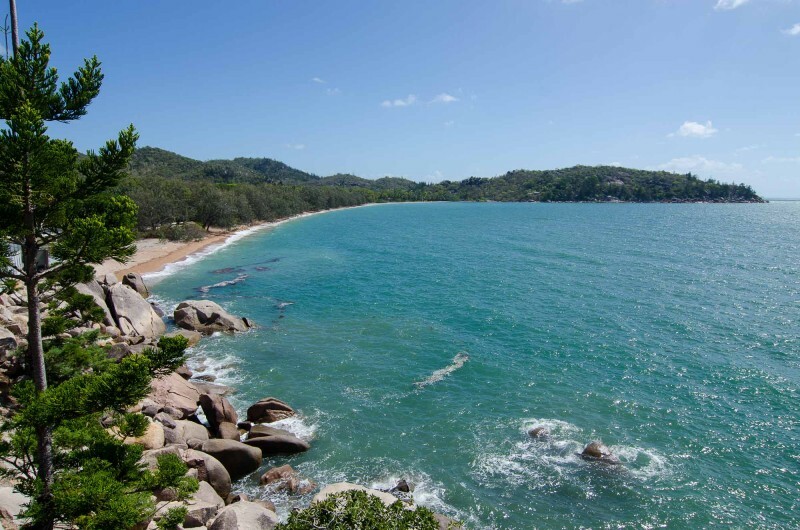 It has easily accessible towns lying along a valley and offering plenty of discovery opportunities. If you’re looking to explore something on your next road trip, try visiting the lesser known route 62. This town is located in the Western Cape’s Klein Karoo area. It is the largest town in the Karoo area with a population of about 60,000 people. The town basically houses one of the largest population of ostrich in the world. Some of the specialized farms you will interact with include Highgate Show Farm and Safari Show Farm. If you’re wondering how to access Oudtshoorn from Cape Town, most travelers opt for booking a vehicle with car hire Cape Town airport. De Rust is a little farm located about 40 kilometers from the Oudtshoorn town. 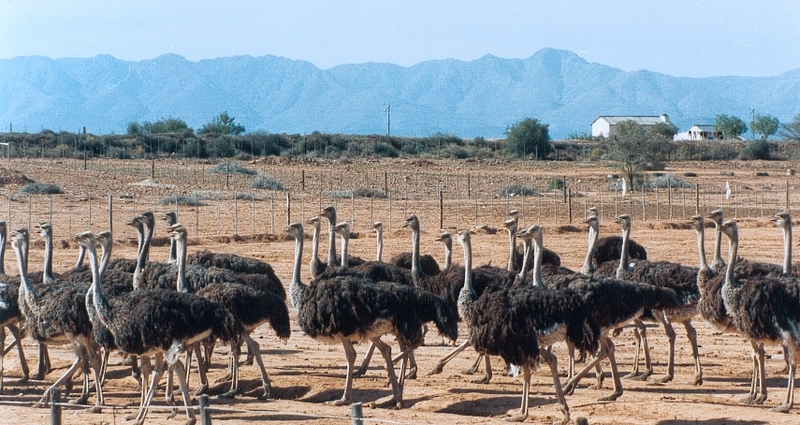 This farm is filled with natural beauty and a peaceful environment ideal for ostrich farming. It has several historical buildings, towering sandstone cliffs, and amazing rock formations. 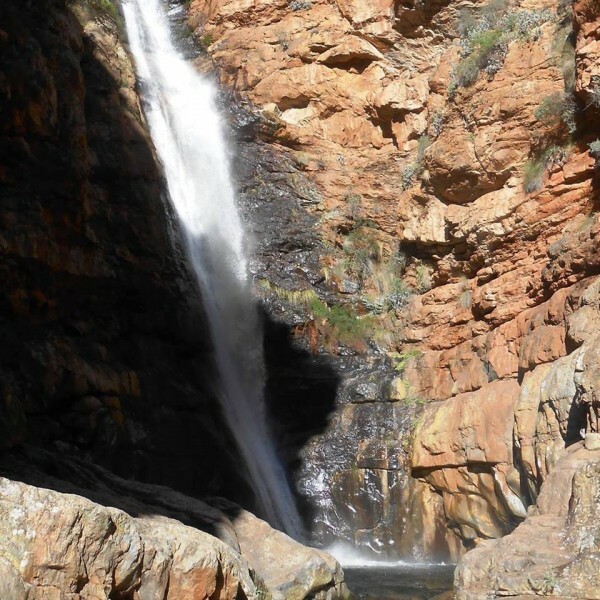 The main attraction site in this area is the Meiringspoort mountain pass. At the mouth of Meiringspoort, there are springs that offer clean drinking water. 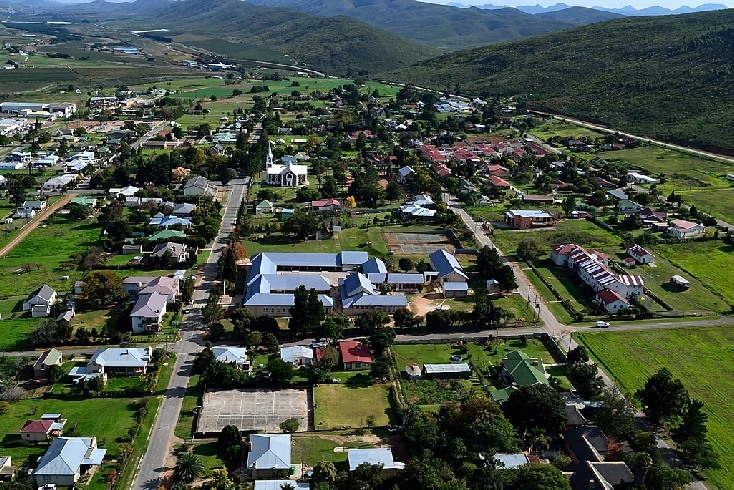 This is a small town located in the Little Karoo area. It was formed in 1856 by joining two smaller towns known as Hopedale and Lyon. The town was popularly known for its ostrich feather and wagon building industries. Currently, the residents undertake a number of farming activities. The main activities include goat, sheep, apple, and seed farming. The town also has rich architectural gems and is famed for its Marie Charlotte Roux ghost story. 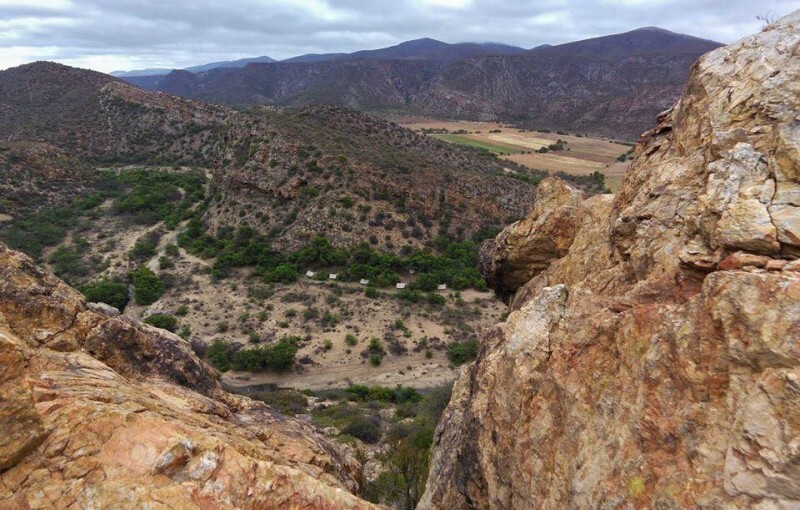 The name Baviaanskloof refers to the ‘valley of baboons’. This place is associated with the steep mountain passes, narrow gorges, and pristine nature. It has a universally recognized heritage site rich in human history dating to millions of years ago. Its valley supports many plant species and the area itself has a variety of eco-recreational opportunities for its visitors. Joubertina is located between the peaks of two mountains, that is, the Kouga and Tsitsikamma Mountains. It is a little place that offers a Langkloof Blossom festival annually in the month of August. It also has a wonderful snow-capped environment for a romantic date. This is a town situated about 75 km from Port Elizabeth and just off N2 Highway. It is among the most prominent surfing destinations in the world. It hosts the WSL (World Surf League) surfing event every year in the month of July. It is also famous for great seafood, calamari, and abundant seashells. If you would like the freedom to do what you want, when you want to, you might want to consider car hire Cape Town for your transportation needs.